Is the Government Underreporting the Number of Manual Scavengers on Purpose? 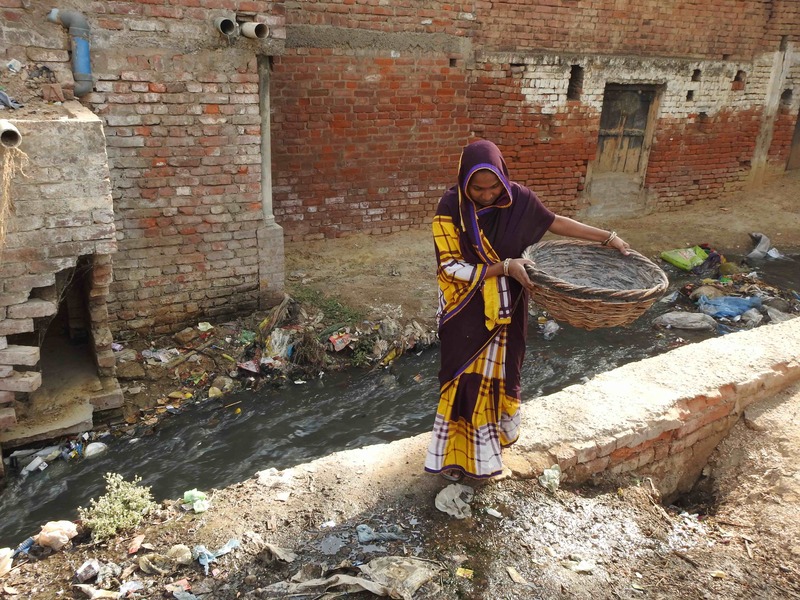 A large number of people had registered during a recent survey to count manual scavengers, but the states have officially recognised very few people. The National Safai Karamchari Finance and Development Corporation (NSKFDC), which is working under the Ministry of Social Justice and Empowerment, has issued state-wise data of people involved in manual scavenging. In a survey conducted between March and September 2018, 20,596 people have been identified as manual scavengers. In a survey conducted in 2013, the number of scavengers was 13,368. However, the NSKFDC has not officially disclosed yet how many people actually registered themselves as manual scavengers during the survey. The corporation’s deputy manager R.K. Gupta, who was in charge of the survey, says that he cannot disclose this information at present as people might draw the wrong inferences. 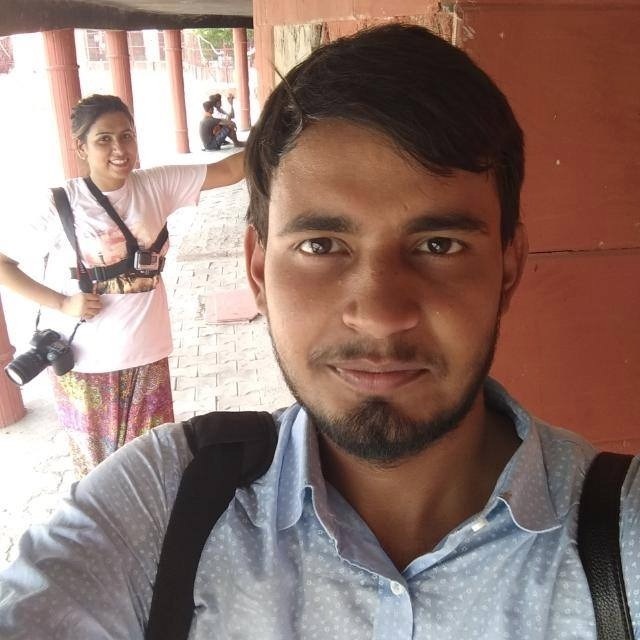 Another NSKFDC official said on the condition of anonymity that according to information sent by the states, 50,000 people registered themselves as manual scavengers. Not only this, the figure is expected to cross 70,000 soon. It is alleged that the Central and state governments are deliberately not identifying manual scavengers. A large number of people had registered for this survey but the states have officially recognised very few people. For instance, 28,796 people registered as manual scavengers in Uttar Pradesh, but only 6,126 people have been recognised by the state. Also read: After 25 Years of Broken Promises, India is Counting its Manual Scavengers. Again. Currently, only 13 out of 29 states have admitted that they have around 20,000 manual scavengers. There are more than 700 districts in the country but the survey was carried out in 163 districts only. Out of this, complete information has been received only from 100 districts. The numbers are expected to rise. Bihar, Haryana, Telangana and Uttarakhand have claimed that they do not have a single manual scavenger in the state. However, those conducting survey at the grassroots level claim that information is verified at the district level – but then state-level officials manipulate the data. These surveys are being carried out in order to identify and rehabilitate the scavengers. But during the last four years, the ruling Modi government has not released a single rupee for their rehabilitation. In fact, the current regime has not yet spent even half of the total Rs 55 crore released by the previous UPA government. According to the NSKFDC report, Uttar Pradesh has the largest number of manual scavengers at 6,126. Maharashtra comes second with 5,269. In Rajasthan, the figure is 2,039, in Andhra Pradesh, it is 1,721, in Karnataka 1,744, Madhya Pradesh 1,447, Assam 542 and Kerala 600. Interestingly, in the 2013 survey, Gujarat had claimed that it does not have a single manual scavenger. But the current survey reveals that there are 108 manual scavengers in the state. This is the second time after 2013 that a survey has been carried out for the identification and counting of manual scavengers. In India, the first law to end the practice of manual scavenging came into being in 1993. In 2013, a second legislation was passed which prohibited seeking human services for cleaning drain pipes and septic tanks. The main reason for scavenging is the use of insanitary latrines or dry toilets. Section 5 of the Prohibition of Employment as Manual Scavengers and their Rehabilitation Act, 2013 bans the construction of dry toilets. According to the 2011 Census, more than 2.6 million households in India have different types of dry toilets. Out of this, toilets in 794,000 households are such that the excreta needs to be cleaned manually. Uttar Pradesh has 558,000 such toilets, which is the highest. Even after a complete ban on manual scavenging, the government has failed to identify the exact number of people doing it. It is noteworthy that the rehabilitation of the manual scavengers is carried out under the Ministry of Social Justice and Empowerment’s Self-Employment Scheme for Rehabilitation of Manual Scavengers. Under this scheme, rehabilitation is carried out primarily in three ways. One, cash assistance is offered, where one person from a manual scavenging family receives Rs 40,000 and the family is considered rehabilitated. Two, training is provided for skill development for two years along with Rs 3,000 per month. Three, there is a provision for a subsidy on a fixed loan amount. The NSKFDC says that all the information regarding the survey will be posted on their website by the last week of December. Translated from Hindi by Naushin Rehman. You can read the Hindi version here.